Home » Government » Will the changes in our federal riding create an ‘Urban’ vs ‘Rural’ conflict? Will the changes in our federal riding create an ‘Urban’ vs ‘Rural’ conflict? 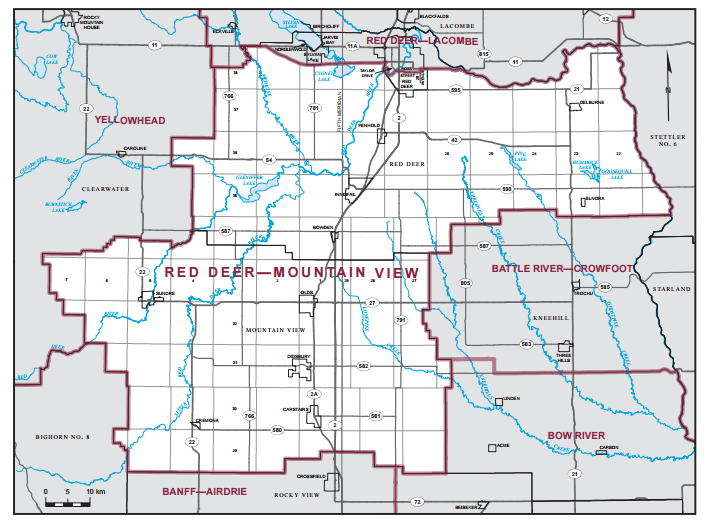 The new federal riding boundaries include most of Red Deer to the north and Carstairs to the south. Will this create an ‘Urban’ vs ‘Rural’ conflict? If the candidates are mostly from Red Deer, do you trust they will represent our area of the riding or put their city’s interests first?